The Putsch® Group is an internationally active technology company with core expertise in the planning and construction of sugar factories, sugar refineries and equipment for the sweetener industry. The product range available from Stord International includes twin screw presses for mechanical de-watering for use in various industrial applications. 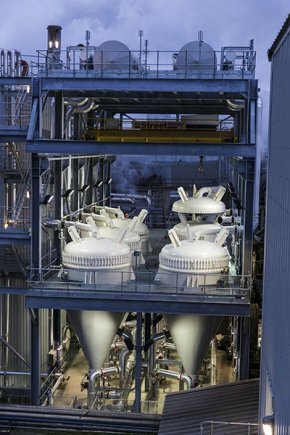 Putsch® offers process technology for bioenergy production. 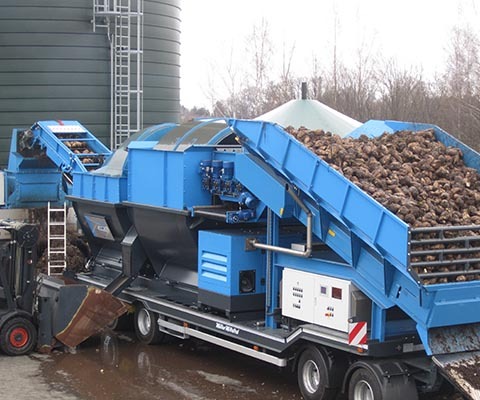 Sugar beets and potatoes can be turned into biogas substrate and substrate for the production of bioalcohol and bioplastics through the use of Putsch® technology. Putsch® also offers state-of-the-art technology for the automation of these production processes. 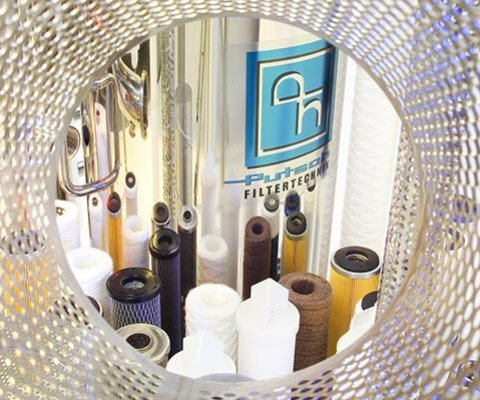 In the field of filtration systems, Putsch® offers an extensive range of filters for solid/liquid separation. The focus is on filter cartridges and filter bags as well as a wide selection of filter housings. Putsch® offers shear blade, glass injection presses, glass centrifuges and fully automatic spherical feeder Glassmaking tools complete the product line. Putsch® manufactures precision panel saws for cutting fire-rated glass, bulletproof glass and marble. We also offer coolant recycle tanks for our panel saws. 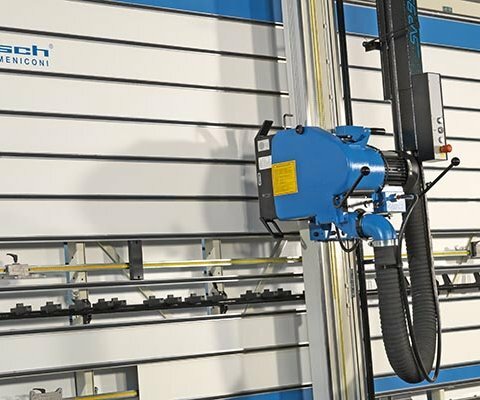 Since 1956, Putsch® has built a reputation for building high quality precision panel saws and is today one of the leading manufacturers of panel cutting systems in the world. Putsch® has over 140 years of experience in the processing and slicing beets. 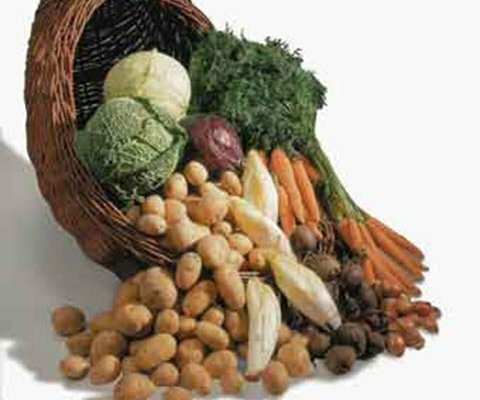 With this experience and through the combination of new technologies, Putsch® has developed efficient solutions and products for the preparation and processing of very diverse types of vegetables. 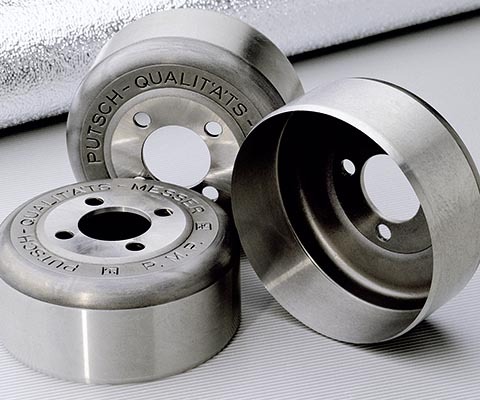 For decades the Italian subsidiary firm Putsch®-Meniconi has manufactured high-quality circular blades for the leather and rubber industries. 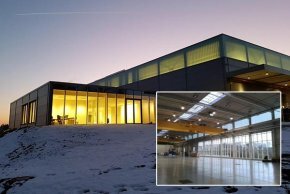 The first construction phase of our technology center in Wuppertal has been completed. A large part of the production staff has moved their workstations to the new manufacturing facility which is approximately 7,300 square meters. Additional departments are also in the process of relocating. The technical improvement throughout the new modern facility includes new production equipment and machines as well as flexible crane systems that enable us to continuously increase productivity. This allows us to be even more suited to meet our customers’ demands, to be more efficient, effective and with the highest quality. 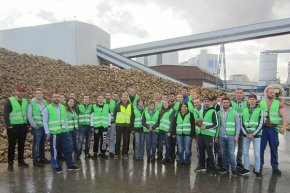 Our apprentices visit the sugar factory Jülich. On November 2nd, 2016 our apprentices, well supplied with lunch boxes and beverages, went to the sugar factory in Jülich. Everyone arrived in a good mood. Information about sugar production in general as well as explanations of the changing sugar market regulations. still unwashed sugar beets, the flume water channel, as well as the Prewashing drum. Afterwards, the machines and processes in the wash house were shown and explained to the eager-to-learn apprentices. Finally, our apprentices collected impressions in the slicing station, the filtration operation, as well as the evaporation process. Not only was there much to see but also to try for the apprentices. The taste of sugar is well-known, but only a few had an idea how a sugar beet or freshly made thick juice tastes. This excursion will remain as a “sweet memory” for our 25 apprentices. We also thank Pfeifer & Langen for making this visit possible. In the spring of 2015, a completely new cane sugar refinery for Etihad Food Industries was successfully put into operation. Along with a complete carbonation system, a bag filter station and various other peripheral equipment, the Putsch® Group delivered and installed the most expansive PKF station to date with 5 PKF 250 NG for the direct filtration of carbonated juice. 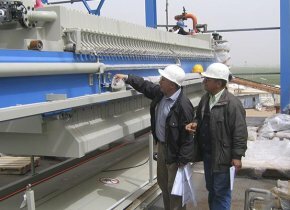 In addition to installation and commissioning, our machines were integrated into the control system. The sugar factory built in the middle of Iraq now produces around 3,000 t / d of white sugar. Project planning, implementation and turnover were accomplished very effectively and quickly, thus the completed job can be perceived as a great success. 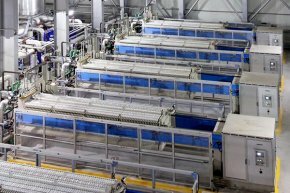 British Sugar invested into the modernization of their juice purification operation at its factory in Southeast England. 6 Putsch® HKF 200 replaced the old, labor intensive Grand-Pont frame filters in second filtration. 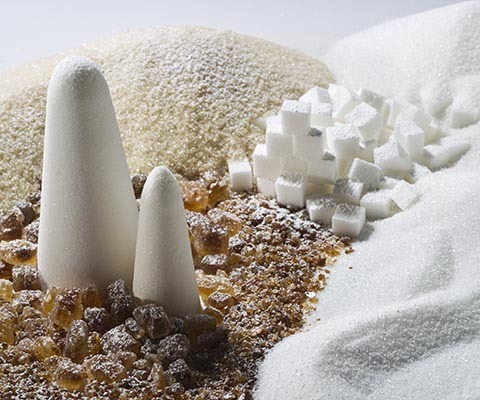 Through this project, British Sugar was able to increase its filtration capacity to 1200m³ and lower its solid contents from 10 ppm to <2ppm in filtration quality. Furthermore, its maintenance costs were reduced considerably. A challenge for our design engineers was to carry out the acidification of the filter socks in the vessel. Therefore, these were sealed from the inside with an acid resistant protective coating to prevent corrosion. The project was carried out within 6 months from order date to the start-up: the filters were set in operation with the customer’s proprietary control system on time for campaign start in 2014. 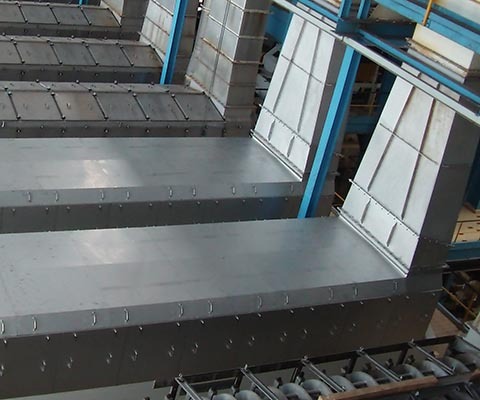 After the optimization of the process parameters by Putsch® process technicians, the system operates trouble free. Our British customer is very pleased with the performance, operating life, as well as the control possibilities, particularly now that the bothersome changing of filter cloths (10 to 12 units during campaign) with the old installation is no longer necessary. The company would choose Putsch® High Performance Candle Filters again. Dear Putsch® Website visitor: Our website is currently undergoing a complete step-by-step relaunch. In particular, there is currently a combination of old and new content in the “Solutions and Products” area. We sincerely apologize for the temporary inconsistencies in navigation and existing content. 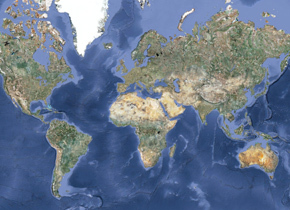 The Putsch® Group is an international technology company with locations throughout the world and has been in business for over 140 years. Are you interested in becoming a part of our international team and contributing to the Putsch® success story? Questions? 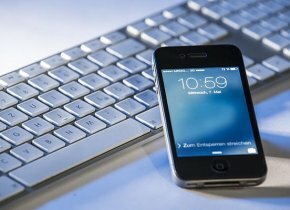 Would you like to contact us?